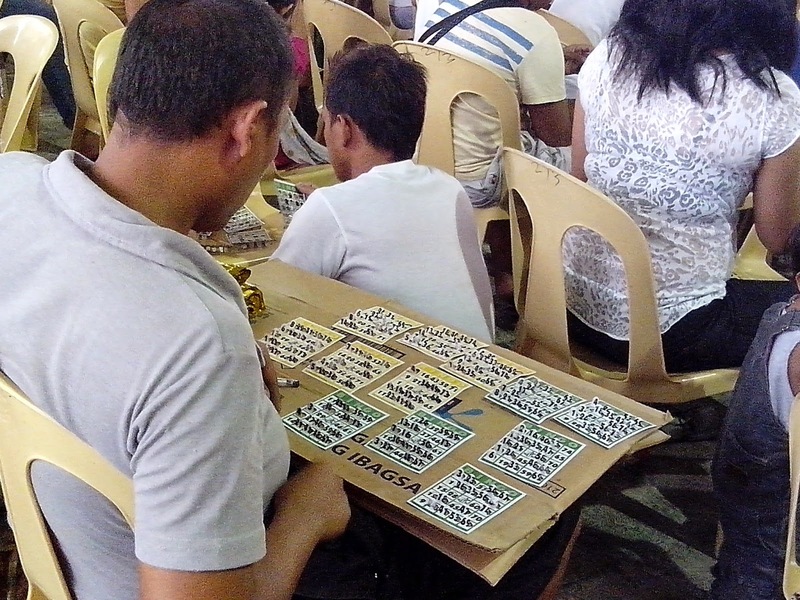 In the metropolis, the event was held at the Barangay Commonwealth in Quezon City. 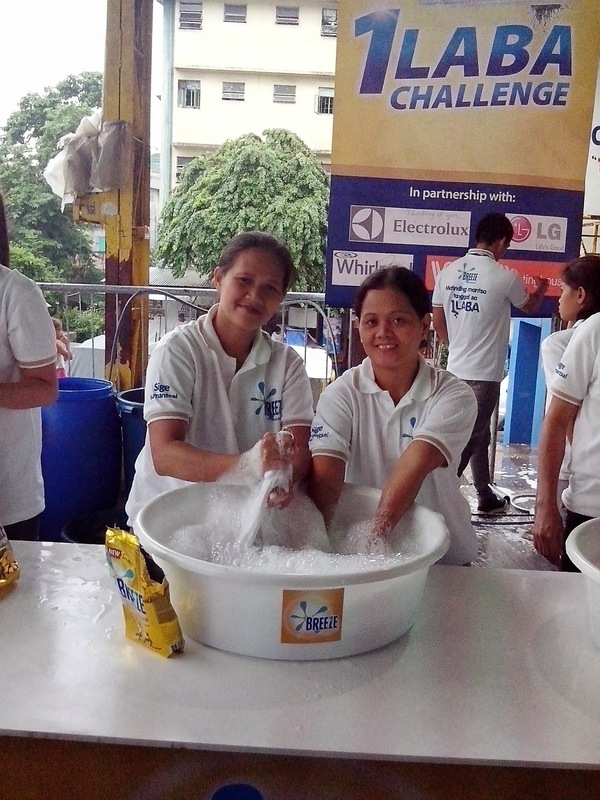 Co-sponsors and campaign partners Electrolux, LG, Whirlpool and White Westinghouse provided washing machines and Breeze Laba Ladies so that the moms can just enjoy the day while someone is doing the laundry for them (for a change). 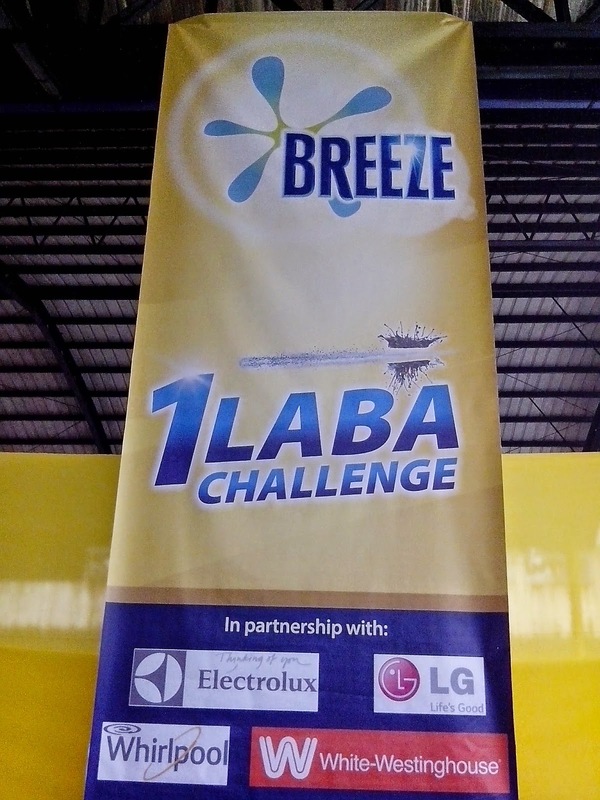 Breeze, the leading detergent brand highlighted its stain-removing power in the 1 Laba Day event and of course, provided the detergent powder. 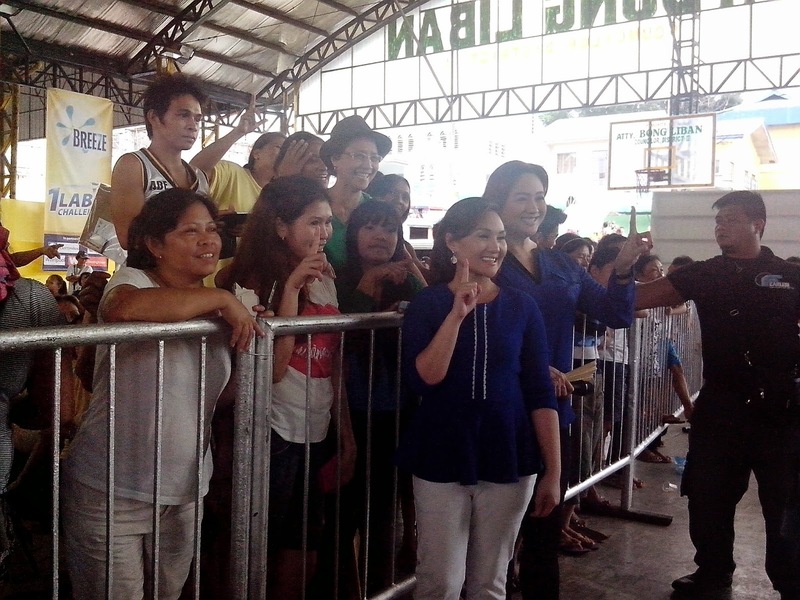 Sige Moms Christine Bersola - Babao, Gladys Reyes and Dimples Romana also graced the event as well as Quezon City Vice Mayor Joy Belmonte who met and mingled with the mommies. 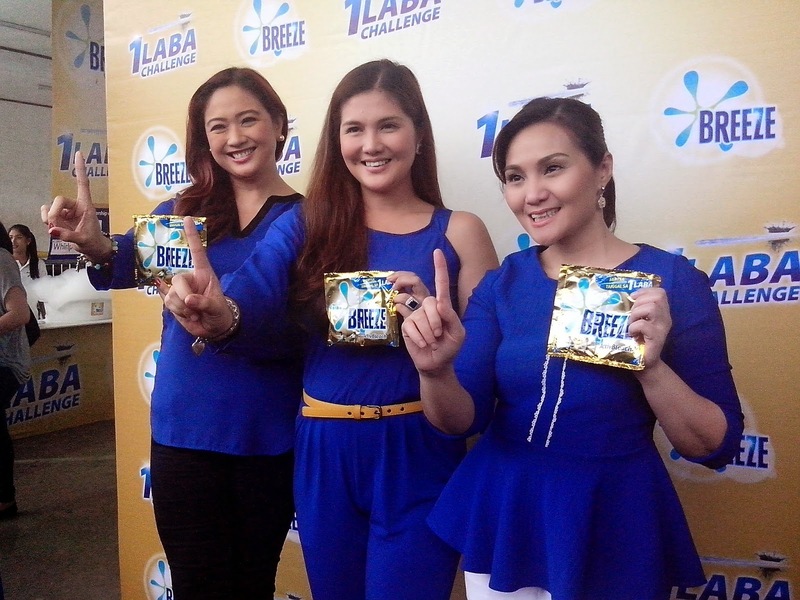 "Through 1 Laba Day, we want to reach out to moms across the country to thank them for being heroes who always put the needs of their families first," said Mara Banson, Breeze Brand Manager. 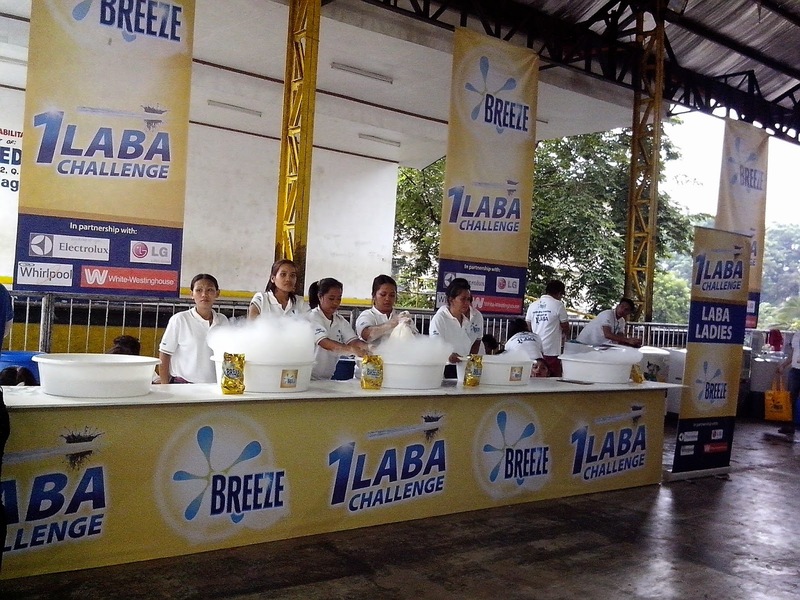 "For sure, they can always rely on Breeze as their dependable partner in taking care of their loved ones." 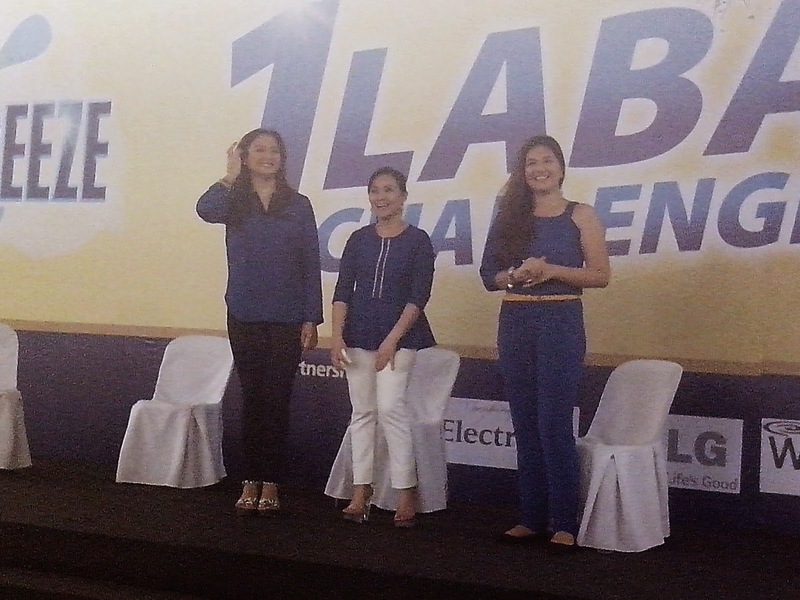 Sige Mom Christine shared that with Breeze, moms like her will have more time for the kids than spending time doing the laundry. 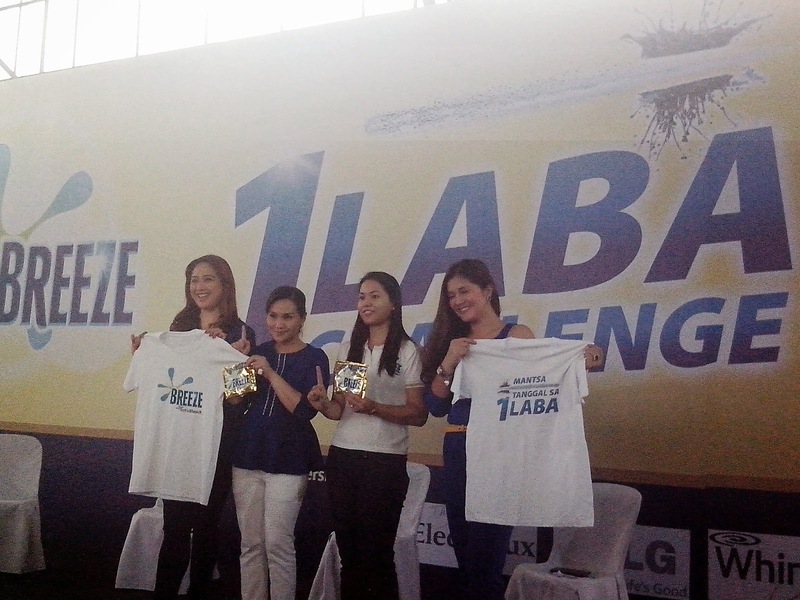 "With the 1 Laba guarantee, I am assured that my family's clothes are clean and fresh in just one wash and with less effort." 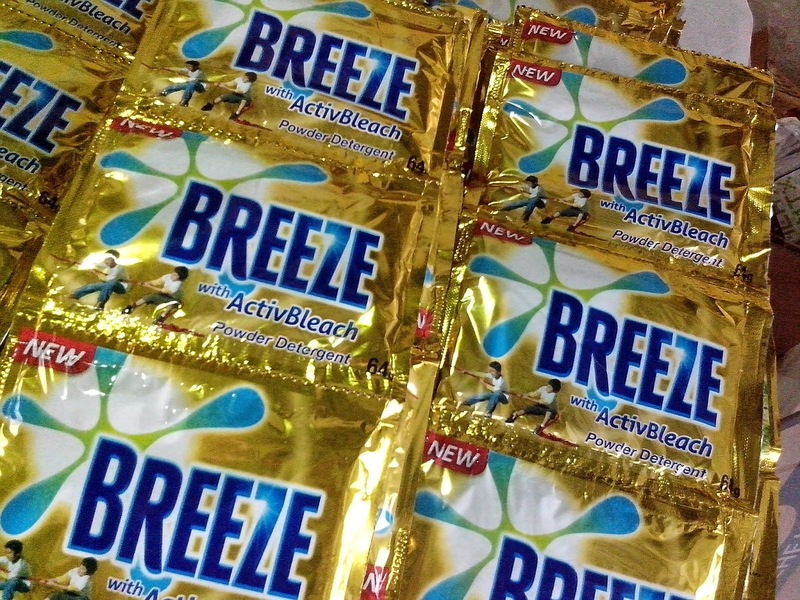 And to prove how effective Breeze is as a stain remover, Sige Mom Gladys poured a generous amount of ink and chocolate drink to white shirts. 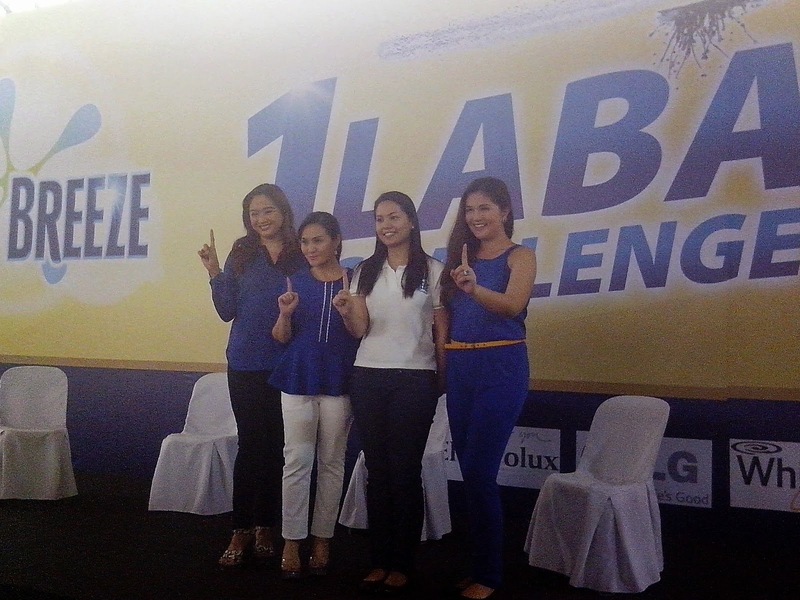 Then three selected moms from the audience gets to remove the stains using Breeze and Brand X and Brand Y. 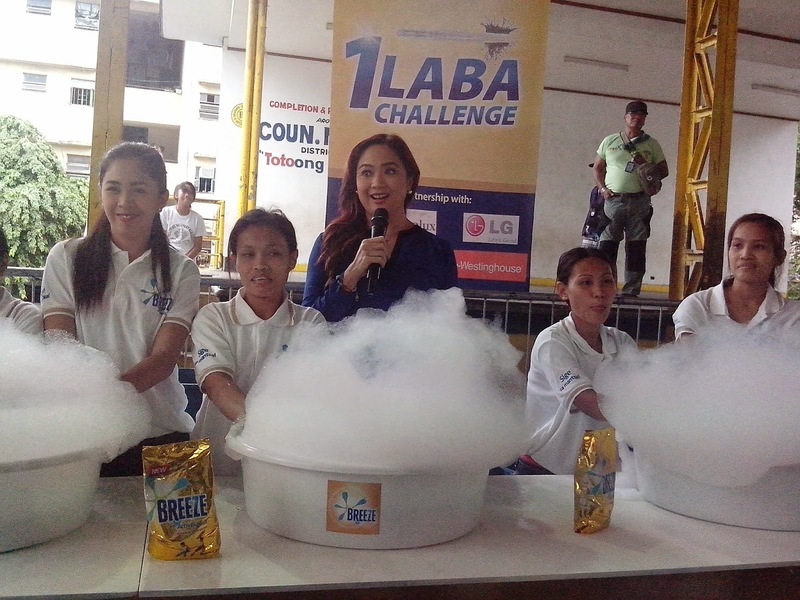 Guess which detergent won? Boasting of a revolutionary formulation, Breeze with ActivBleach empowers mommies everywhere to take on their endless tasks, removing even the toughest of stains in just one wash. 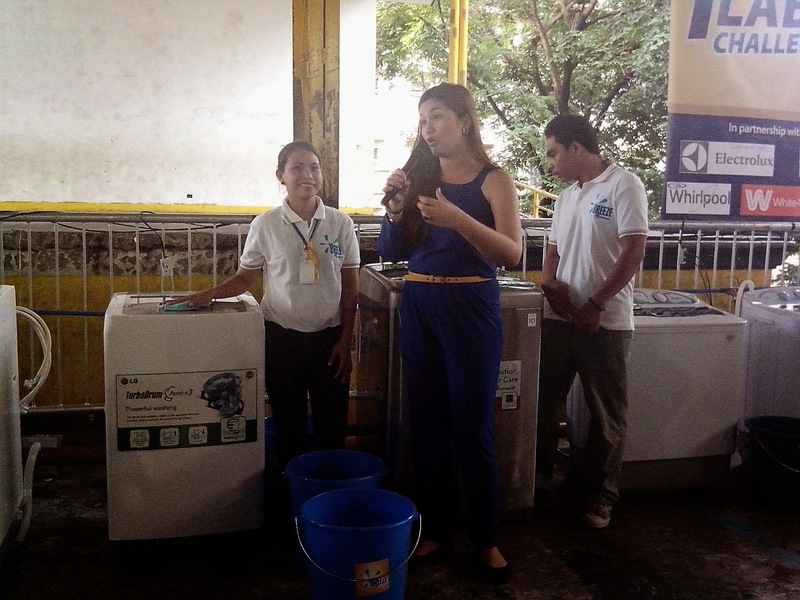 Safe for both white and colored clothes, Breeze has a four-enzyme technology that removes more types of stains and a patented whitening technology that delivers visible whiteness in just one wash.